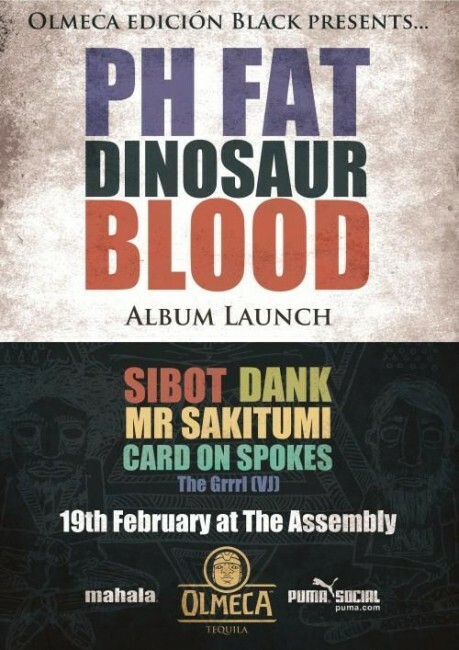 Join local bass-heads Narch, Mike and Disco as they launch their latest album Dinosaur Blood. This Saturday sees P.H. Fat teaming up with Olmeca Tequila, Puma Social, Mahala and the Assembly to bring you a night of absolute insanity and the finest selection of dirty beats the Mother City has to offer. The Socialite last featured the crazy trio when they performed at Spring Fest, check out our video interviews below as well as the event details for a night of fun and debauchery.